A return performance by the fabulous Arthur’s Point, an alt folk band from Wookey. Arthur’s Point have performed to a packed hall here in the village before and I’m sure they will attract a big crowd again. 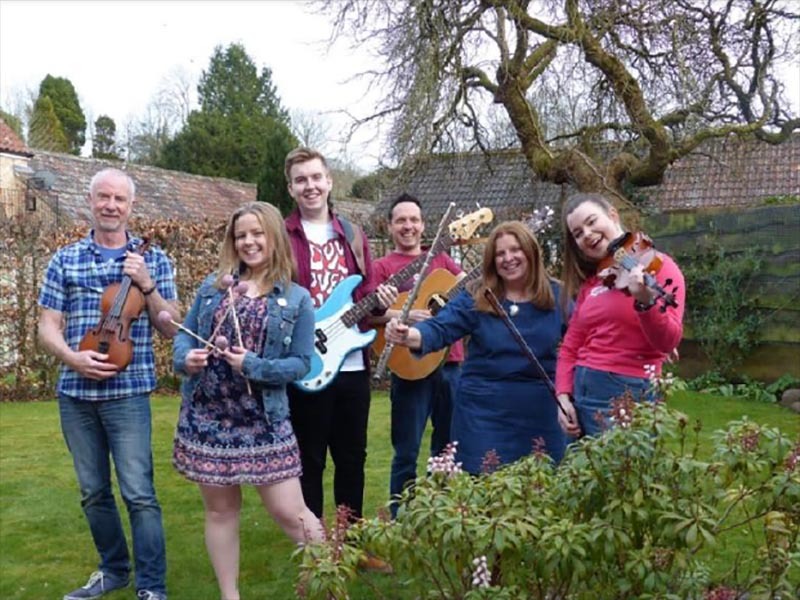 Arthur’s Point are rooted in folk music but draw influences and material from classical, world and rock music. Doors open at 7:30pm. The bar will be open and tickets are just £6 each. Call Carol on 722860 to reserve yours.